Join us for a Sea Base Alumni and Friends reunion event like no other. 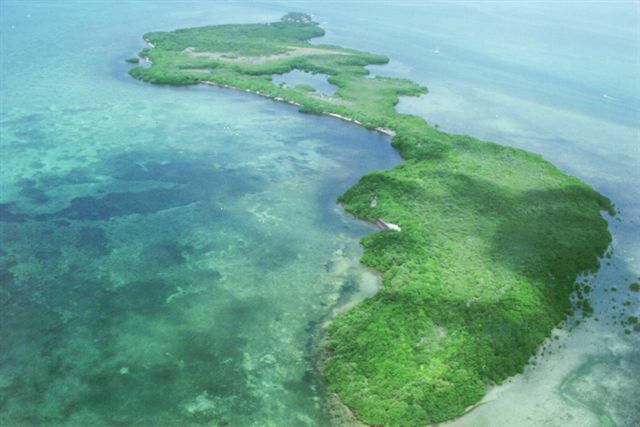 Stay at the Islamorada Base, visit the Brinton Environmental Center, experience Big Munson Island, SCUBA to your heart’s content, and maybe discover a few secret fishing spots! A reunion is a perfect chance to see old friends, and make new ones, too. We hope you’ll join us! All registered guests will have access to two nights lodging at the Islamorada Base (Friday & Saturday), as well as a Friday night Luau, all meals (except Saturday dinner), and onsite activities. On base housing is available in the SCUBA and Sailing Dorms. Bed and bath linens will be provided by the Sea Base. All housing is available on a first come, first served basis. *Registrants who choose SCUBA or Fishing adventures will incur an extra cost. A registration must be completed for each individual attending. A minimum deposit of $25 is required per person at the time of registration to reserve your spot at the reunion. The full cost per person will be due no later than September 15th for those who only pay a deposit at time of registration. Participants will be able to choose the exact activities they wish to participate in at a later date. SCUBA and Fishing Adventures will be offered at an additional cost. If participants prefer to stay off base, we offer a registration package that include meals and programs only. We ask that at least one person per family be a current SBAFA member. If you need to update your membership status, simply add it to your cart. Questions about registration should be directed to suzanne.tiernan@sbafa.org and chrystene.speed@sbafa.org.